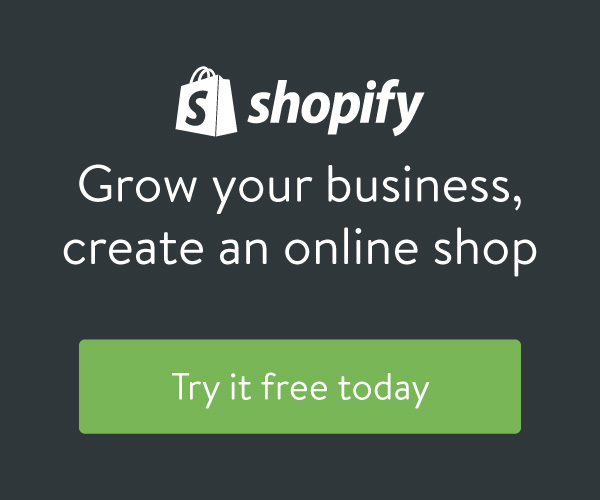 There are several ways of starting a home business, depending on a number of factors. You can make the decision to push through with your entrepreneurial venture quickly, or you can opt to take it more slowly. 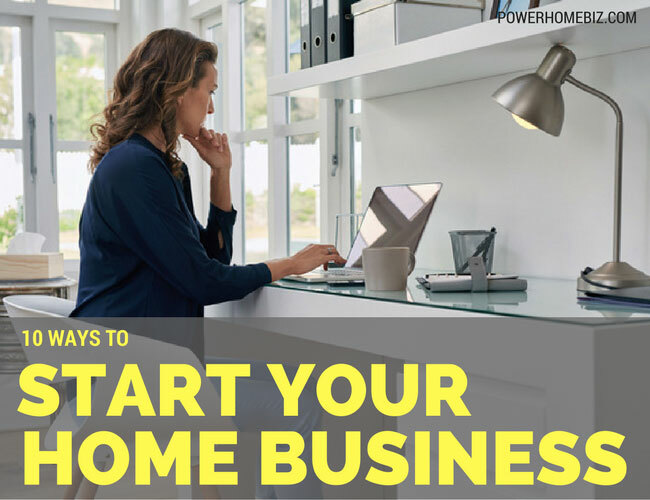 How you start your home business will depend on factors such as availability of capital, the readiness of the product, the presence of demand for the product. and your overall readiness to start the business. However, you also need to consider the timing as its affects those who surround you. For example, getting a business off the ground while paying for a child’s college education or a pressing financial obligation may not be the ideal time. You can moonlight in your spare time and run your business in your spare time while keeping your day job. Running the business while having a steady paycheck will allow you to assess the viability of your business and allows you to better see its potentials. You can work on your business as a sideline until you have built up enough earnings to leave your full-time job, or stumbled on an opportunity that will allow your business to grow by leaps and bounds. There will probably be no greater feeling than when you walk out the door and into a business wherein you call the shots! The key, of course, is to consider your employer, and avoid situations that can lead to conflicts of interests (e.g. your new business is a direct competitor of your employer or you are using company time and resources for your business). If working at basically two jobs (your salaried job and your business) is too much for you to handle, consider requesting your employer to cut down your hours and adopting a flexible schedule. You can bargain to work 3 or 4 times a week instead of your 5-day workweek. Think of this stage as your easing out of the corporate world period, while preparing yourself for a life of a home-based entrepreneur. Let’s face it: working on a job and running is a business can be very daunting. How much time do you really have to strategize for your business, market the business, fulfill clients demands, etc? With the growing popularity of virtual assistants, another strategy is to hire someone to do the legwork and groundwork for you while you continue working in your job. You can direct the person and make the assistant do some of the work for you, while you work on the business in your spare time. You can ask the person to do some of the routine tasks of your business, to gather materials, or even to find clients for you and market the business. The person you hire should be reliable, capable and follows directions carefully. Just be sure, though, that the person you hire will not run away with your business (a non-compete clause might be a good safeguard before hiring the person)! If you want to devote more time to your efforts to start your business while maintaining the security of a regular paycheck, get a part-time job instead. You can do the groundwork activities of your proposed business, and work for an employer in the afternoon. A part-time job can provide you with a base income while you are building up the business. You can drop the part-time job if your business income equals or exceeds the income that you receive from your job. A lot of successful entrepreneurs saw business opportunities while presently employed. Perhaps your employer outsources some functions that you can expertly provide. Or a niche in the industry is not being fully explored by your employer. You can turn your previous employer into your first major customer, or when ethically possible, take a major client with you from your previous job. Use a financial resource like savings, a severance package, inheritance, or divorce settlement to yourself when you start a business. Such a cash cushion should be large enough to cover your base expenses for at least six to twelve months. Of course, time-off a job can also provide a cushion, i.e. you might start a business while on sabbatical leave. If you have six months or more of income set aside for emergencies, you can also use these reserves to start a business. While you are taking your chances in your entrepreneurial venture, you can request your spouse or partner to help support your family until the business starts to earn income. When Barry Edwards, President of Creative Presentations of Louisiana, started his business, he asked his wife to temporarily act as the family breadwinner until his visual presentation business takes off. You may also need to cut back your expenses so you can live on one salary until your business gets going. There are instances that clients you meet in your employment are so impressed with you that they are willing to finance your own venture. This year’s winner of the Small Business Person Award for Alaska, Barbara Cash, started her own interior design business after a client in the firm that she works for convinced her to start her own design shop. In business, networking is extremely important. The right people can open the right doors for you. When you leave your job, your former colleagues may become an important source of contacts and customers for your business. You may be able to find investors from your previous contacts. They may decide to help you in your business, in the event that you are on the lookout for extra hands. And best of all, they may have the connections that your business needs. You may have dreamed of starting your own printed magazine, but if you have no capital whatsoever, then start a blog instead. Or if you are thinking of starting a consulting business with a posh office, but cannot afford the office part, then start your business working from your home. There’s nothing wrong with starting your business on a slow path, or a barebones version of what you imagined your business to be. Continue working on it every day, nurture the business – and if you are lucky, you just might see your business grow into the business of your dreams.